Police Commissioner Gary Griffith, along with Deputy Commissioner of Police Administration, Stephen Williams, Deputy Commissioner of Police (Ag) Crime and Support, Harold Phillip and Deputy Commissioner of Police (Ag),Operations Deodat Dulalchan, are photographed with newly promoted officers to the rank of Sergeant of Police, at the Solomon McLeod Lecture Theatre, Police Administration Building, Port of Spain, on Tuesday 11th September, 2018. 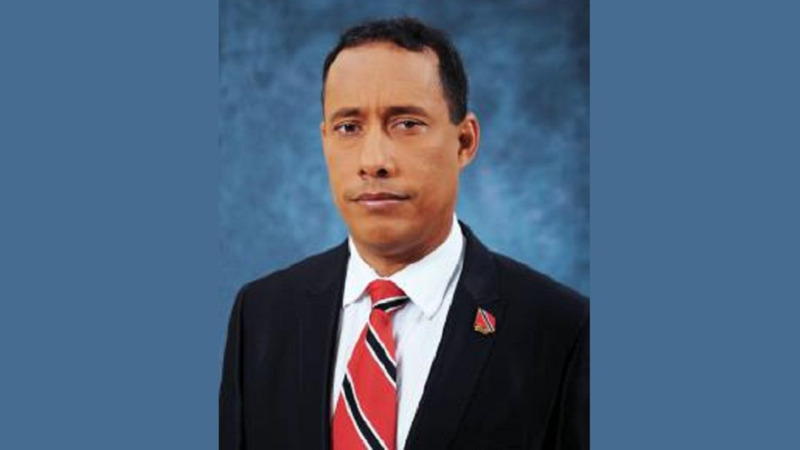 Police Commissioner Gary Griffith has urged 20 newly promoted police sergeants to play an active role in weeding out rogue elements from within the Trinidad and Tobago Police Service (TTPS). He was at the time presiding over the promotion ceremony held for the officers at the Solomon McLeod Lecture Theatre, Police Administration Building, Port of Spain, on Tuesday. 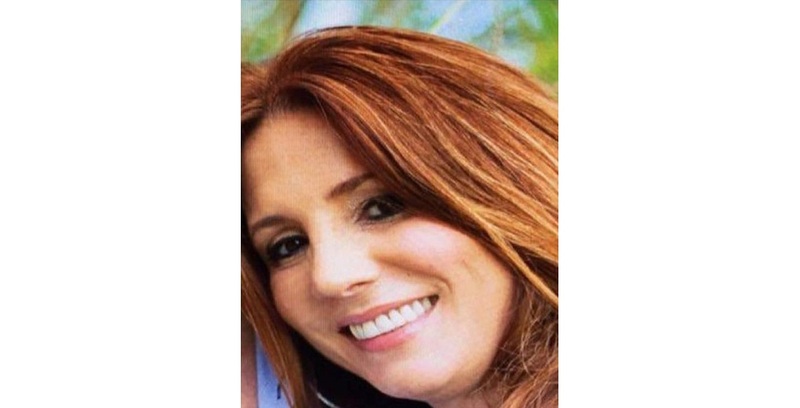 This ceremony comes as two police officers are reportedly in custody for the kidnapping of 47-year-old Palmiste mother of three, Natalie Pollonais. Commissioner Griffith advised the officers to take a responsible course of action if they ever become aware of questionable elements operating within their ranks, who are tarnishing the reputation of the Service, in order to rectify the situation. He also noted that sergeants of police are the crucial link between the Senior Ranks of the TTPS and the thousands of officers on the ground, as they ensure information is filtered down in a proper manner. 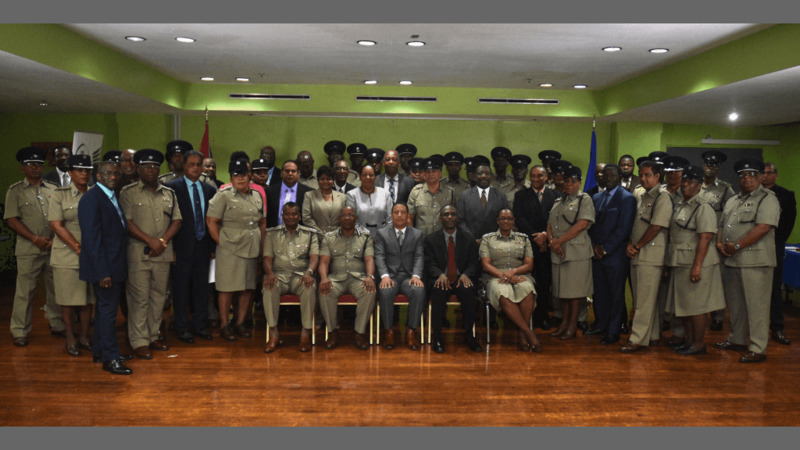 President of the Trinidad and Tobago Police Service Social and Welfare Association, acting ASP Michael Seales also addressed the newly promoted officers, urging them to be role models to their fellow officers and within their respective communities. 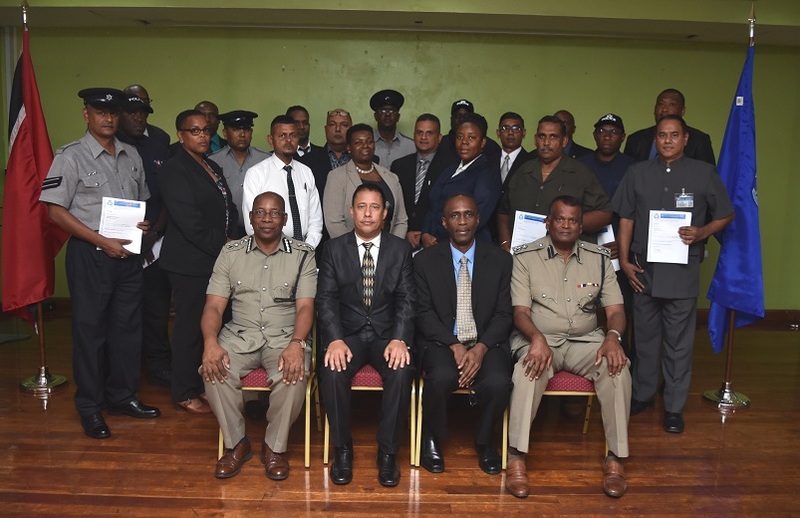 The promotions were witnessed by Deputy Commissioner of Police, Administration, Stephen Williams; acting Deputy Commissioner of Police Crime and Support, Harold Phillip, and acting Deputy Commissioner of Police Operations, Deodat Dulalchan, who congratulated the officers after they were presented with their letters of promotion by the Commissioner of Police. Acting Snr Supt of Human Resource, Vernon Roberts, chaired the promotion ceremony.